Permits are now available for those who want to cut down their own Christmas tree on White River National Forest land. Permits are available starting Nov. 15 for those who want to find and cut down their own Christmas tree from White River National Forest land. 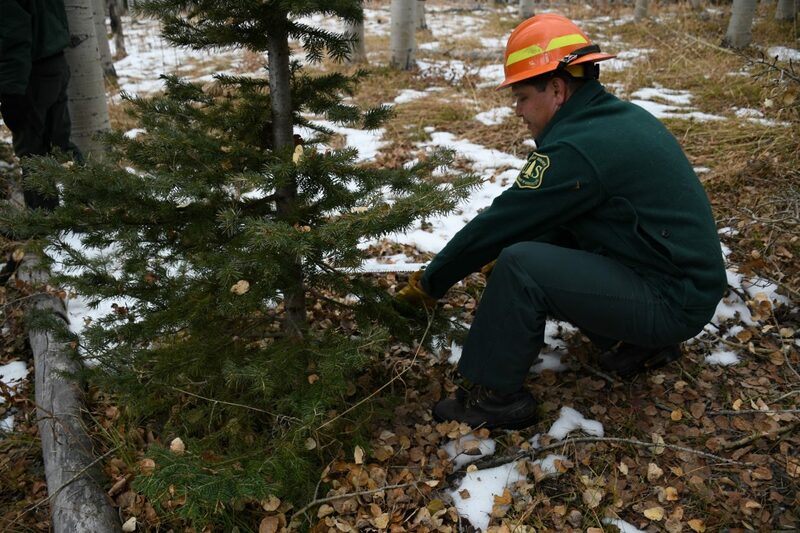 Before heading out, people need to know the rules and regulations for Christmas tree harvesting, forest service officials said Wednesday. More information is available at office locations or the “How to Cut and Select a tree” website. It is best to cut a tree from a stand and not single trees in a forest opening. Permits are $10 and there is a maximum of five permits per person. 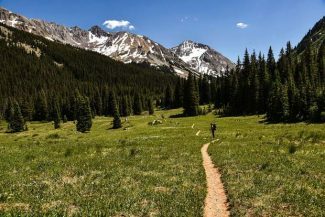 The annual permits are available at White River National Forest offices, including the one on Main Street in Carbondale and the office in Glenwood Springs on Grand Avenue. 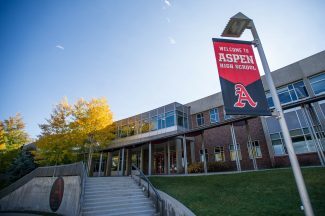 In Aspen, permits are only available at the Aspen Chamber Resort Association (590 N. Mill Street). Permits are available in Basalt at the Bristlecone Mountain Sports shop (781 E. Valley Road). 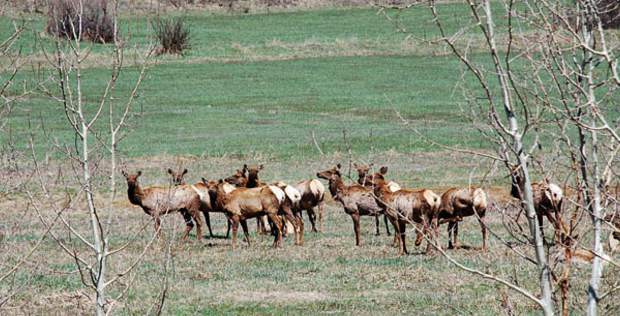 For more information, go to the White River website at fs.usda.gov/whiteriver.